From ski patrol to instructing to coaching to sales gigs with Lange/Dynastar, Nordica, and Atomic – including a stint as a World Cup technician for the U.S. Ski Team – Matt Schiller has held nearly every imaginable job in the ski racing industry over the past 20 years. 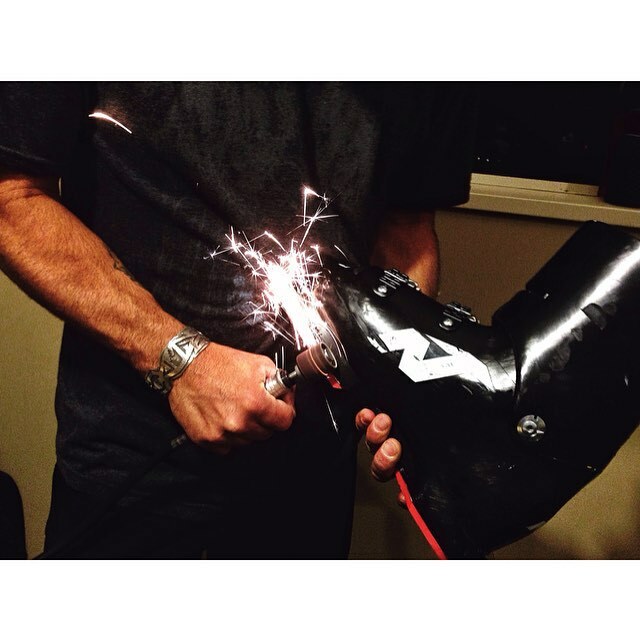 He took a step back from all the extensive travel two years ago to manage a boot shop in Park City, Utah, and has now branched out to open his very own specialty boot fitting location: Park City Boot Room. 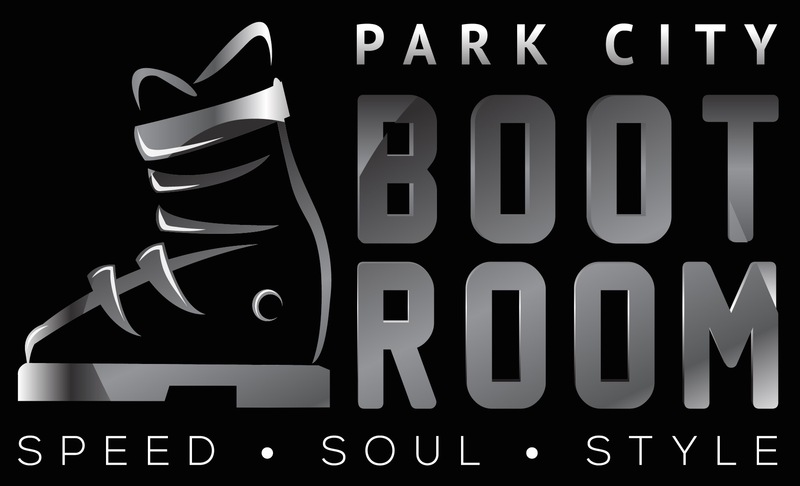 The Boot Room specializes in high-end boot fitting ideal for elite racers, ski instructors, or anyone who demands the absolute best performance out of their equipment. Encapsulating the Boot Room’s tagline of “Speed · Soul · Style” is the notion that in order to perform at your highest level, your boot set-up can and should vary between racing, big mountain, and park. Schiller hopes to capitalize on a market that understands the importance of such a specialized boot set-up. Primarily an appointment-based business to start, Schiller hopes to expand into a full retail boot shop in the future in order to cater to all needs of the high-end boot market. Schiller recently returned from a U.S. Team camp in New Zealand where he was able to work hands-on with the athletes on the men’s development team, dialing in their set-ups for success this coming winter. With a client list that not only includes a slew of U.S. Ski Team members but also freeskiing athlete Sierra Quitiquit and moguls Olympic medalist Shannon Bahrke, Park City Boot Room certainly has the pedigree to succeed in such a niche market. Schiller is now accepting appointments and plans on working with athletes and their new equipment throughout the fall. Season finale proves exciting as Continental Cup racing concludes in Australia and New Zealand. Former coach and brand manager Stéphane Cattin takes over as alpine director at Swiss-Ski.